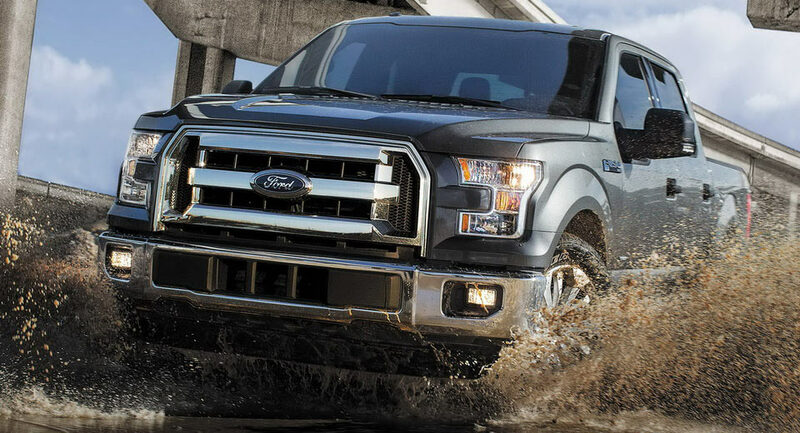 No doubt that at this point, the 2017 Ford F-150 is one of the most powerful and impressive pickup truck in the segment, the model still battling for supremacy against the wide range of models from RAM. 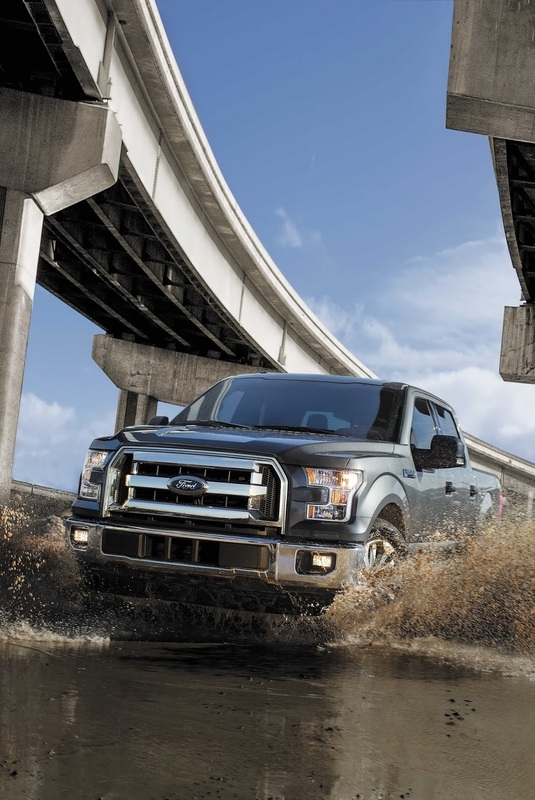 And we have seen what an F-150 can do on off-road and all-road conditions, the model coming with advanced mechanics and impressive performance under the hood. 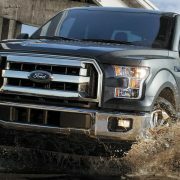 The company recently unveiled the latest details with the 2017 Ford F-150 concerning its new powertrain, which is believed to be more powerful and consuming less fuel. 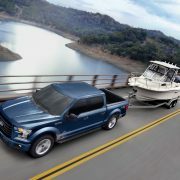 The all-new F-150 comes with a new 3.5-liter EcoBoost engine, hooked to a ten-speed automatic transmission, which according to the carmaker comes with improved fuel economy in city, highway and combined. 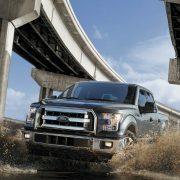 This means an improved 1 mpg as opposed to the last year`s 2WD model and 2 mpg combined as opposed to the last year`s 4×4. 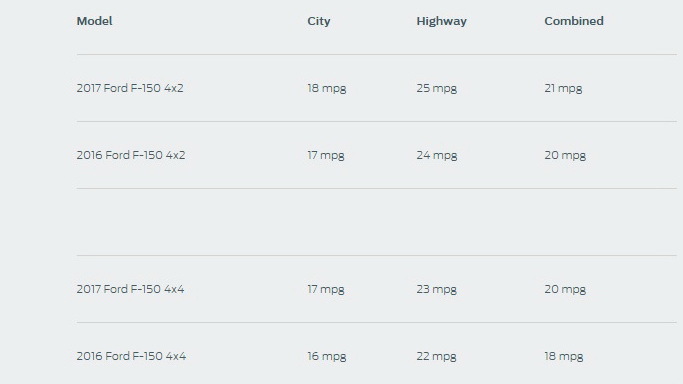 The engine is also extremely powerful, meaning 375 horsepower and 470 lb-ft of torque, which is a 10 horsepower and 50 lb-ft of torque compared to the last year model. The mechanics involved here refer to custom-built turbochargers with electronic wastegate, updated valvetrain and variable-displacement, new twin-port and direct-injection fuel injection, stronger crank and valvetrain parts and a few more. 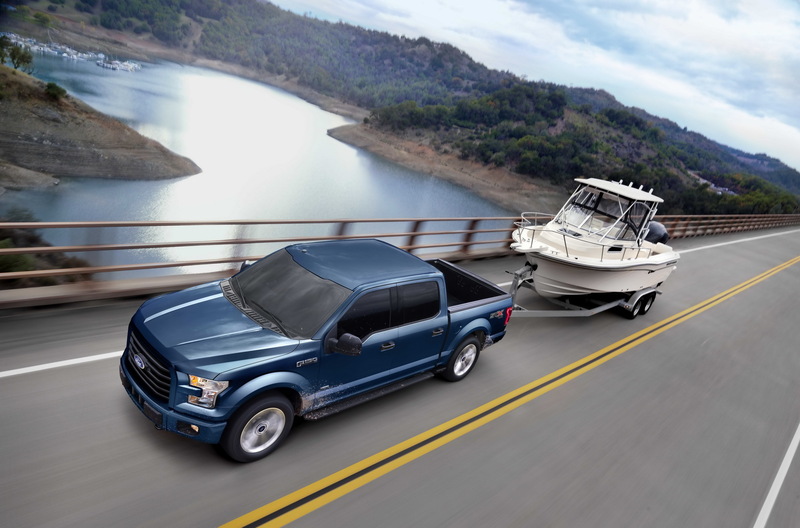 Also, the new engine helps the 2017 Ford F-150 pickup truck to deliver improved performance and acceleration, as well as the best torque whenever it is used for different purposes, like towing other heavy trucks or hauling huge payloads. 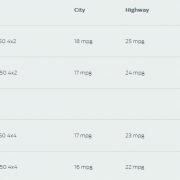 You can also check-out the full specs with the model in the media gallery below!